Dr. Olive Yonge is the 2016 CASN Pat Griffin Scholar Award winner! - Canadian Association of Schools of Nursing / Association canadienne des écoles de sciences infirmières (CASN / ACESI). Dr. Olive Yonge is the 2016 CASN Pat Griffin Scholar Award winner! Home » Dr. Olive Yonge is the 2016 CASN Pat Griffin Scholar Award winner! The winner of the 2016 Pat Griffin Nursing Education Research Scholar Award is Dr. Olive Yonge. Dr. Yonge is a highly productive scholar with a passion and commitment to advancing the quality of nursing education in Canada, as evidenced by her role as a mentor to her students and fellow faculty, and her active service to the discipline as a whole. Over the span of her career, Dr. Yonge has been prominent in the development of the understanding of, and utilization of the role of, the preceptor in nursing education. Dr. Yonge’s publication record in the area of preceptor and educational scholarship and research is outstanding. She is known for the collaborative nature of her work, and has published with graduate students, undergraduate students, faculty members in nursing, and faculty from other disciplines, such as Arts, Medicine, Dentistry and Pharmacy. 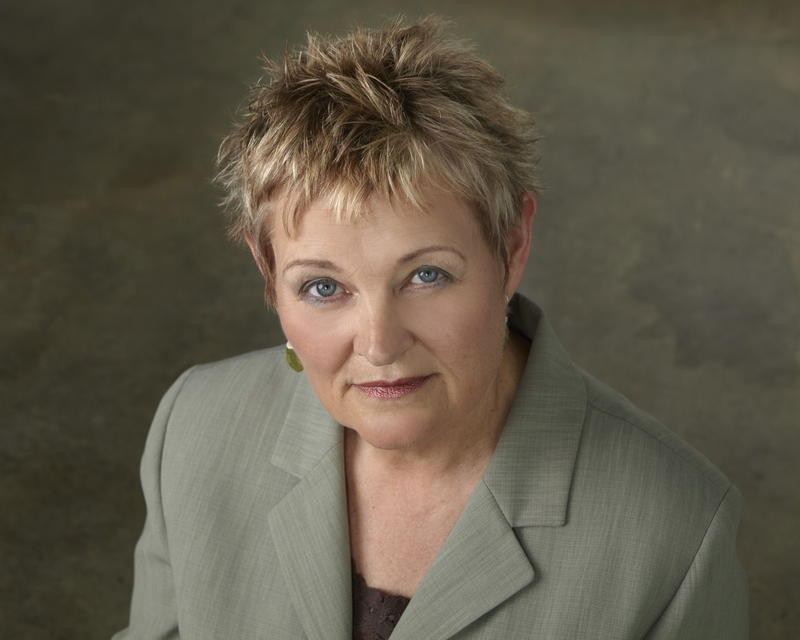 With over 100 journal articles and 14 books/chapters to her name to date, several of which are considered to be seminal works, Dr. Yonge has a national and international reputation as a scholar of the highest regard. Dr. Yonge will receive a $10,000 grant to promote her nursing education research through inquiry, mentorship, and dissemination. Dr. Yonge’s contributions to research in nursing education will be addressed when she provides the “Pat Griffin Annual Lecture” at the 2016 CASN Council meeting.